In our ongoing series covering the emerging craft beer industry in Vietnam, we were introduced by the team behind Tê Tê Craft Beer to Lucas Jans of Lac Brewing Co.
Much like the other scrappy Vietnamese-based brewers that we’ve interviewed in the past, Lucas comes from a background completely opposite to brewing: software development. Armed with twenty years of SEO experience and product building experience in America, Lucas has been building a craft beer brand from the ground up. 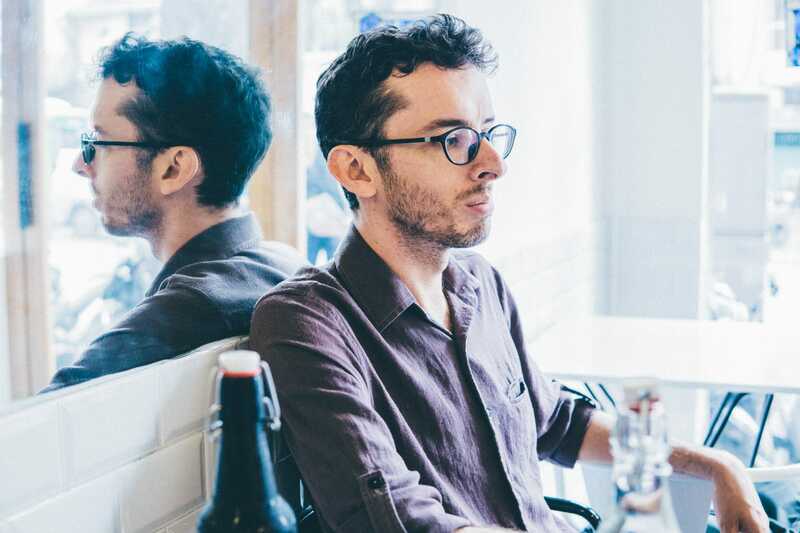 We had the chance to host him at our cafe to learn about his goals for Lac Brewing Co. and how he’s balancing his passion project with his software work. 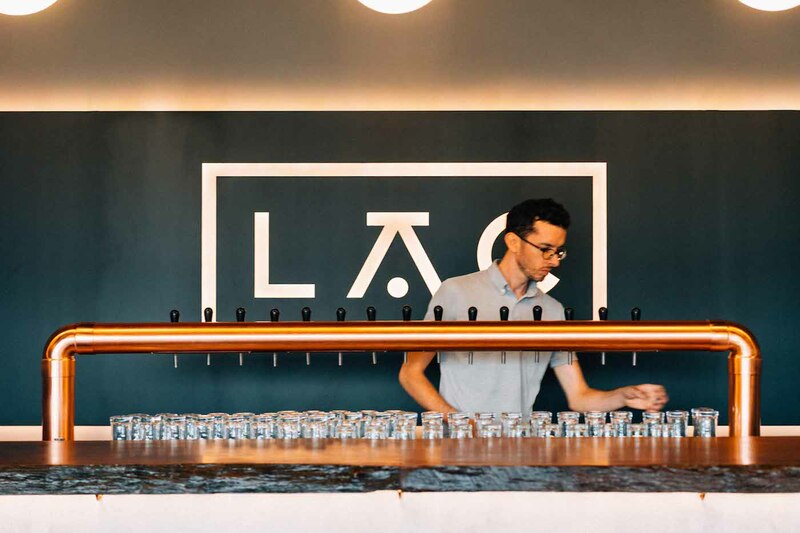 What’s it like balancing the work between your software development work and Lac Brewing Co.? There simply isn’t enough time in the day to do everything I would like. So I always look to eliminate waste and delegate. And prioritize what gets done and what doesn’t. A typical day for me starts at 6:00 with my morning pour over coffee and a few meetings with teams from the US. By 9:00 I’m in the office with my team, focused on the software business. About 3:00 my focus shifts over to Lac Brewing. Right now my main responsibilities are strategy, product planning, distribution management and tap room management. But it’s constantly shifting as we grow. I’m taking on new roles and firing myself from old ones. Depending on the tap room crowd and what other beer business meetings I have, I may get home by 7:00 or I may have to work till 11:00. Balance is definitely tilted more in the work direction than I would like. But what choice do I have running two start-ups? 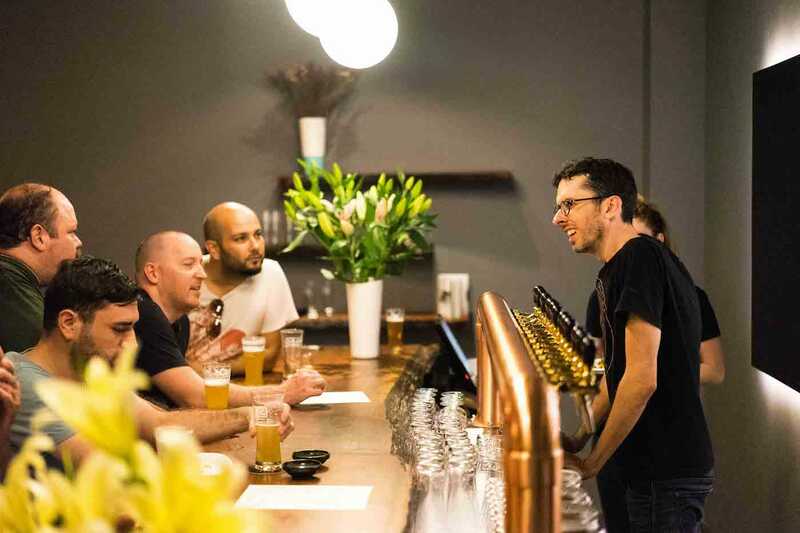 Can you tell us about your strategy behind opening a tap room? Why invest into that rather than distribution? Or are you focused on both? To understand our reasoning you have to understand our product vision. We know there are heavily funded competitors in this business and while I could say, “Hey, let’s prove ourselves and get our own funding to build this large company,” that would require a firm commitment to the potential in this market. And frankly, while there is a lot of promise I’m not convinced it’s growing fast enough to support the breweries and how they want to grow. All of our significant investments have gone towards one thing: product quality. I’ve brought in one amazing brewer from Bend, Oregon, to take over for me on the brewing side. Our tap room, which someone referred to as the “Apple Store of bars,” is all about showcasing quality in a comfortable premium environment. Why? In the end when people taste quality they will buy quality. Quality will win awards. And the amazing thing about the brewing business is quality can be had without spending millions of dollars in a brewery. So bring on the competition. But we are focused and we will brew world-class beers in Saigon. Does the tap room serve any other purpose? It’s expensive to do brick and mortar. And while distribution means you need to brew more, it also means you need to have a factory. And kegs are the biggest expense. Arguably that’s more capital intensive. All of those expenses are magnified in distribution. Overall, I wish we started with a tap room. It’s where you make your money and command margins. You can interact with locals and your customers. 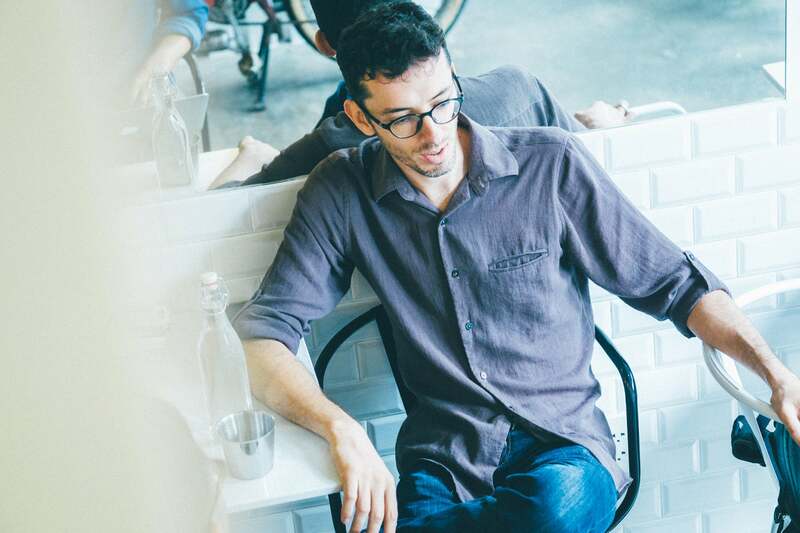 You’ll achieve three times more margins than you will in wholesale and distribution. And you don’t have to service clients as much. I wish we started with a tap room, but now that we have one it’s a great opportunity for us to learn even faster than before. Many people assume that I’ve been brewing for years. Maybe it’s because I’m from Bend and Portland, Oregon. But living there I had no interest in brewing. Why bother when great, fresh beers were easy to find? Or maybe it’s because Lac beers taste great. That’s the version I prefer! Truth is, when I moved to Vietnam in 2014 I stopped drinking completely. The local lagers, while good for what they are, weren’t enough for me. So when I stumbled into Quan Ut Ut for the first time in March 2014 and ordered a homebrew IPA I had no idea it would spark an adventure into brewing. In August of that year, Mark Gustafson, who was brewing the homebrew for his restaurant, got injured in a motorbike accident and I quickly volunteered to do the heavy lifting to keep the production flowing. From that point until now, I have brewed every weekend, learning as fast as I can. Where does the name Lac come from? Lạc means lost in Vietnamese. Or peanut, but I’ll ignore that one. Lost is about exploration. And to me, being in Vietnam is about getting lost. Brewing beer is another chance opportunity I had. I would have never brewed beer if it weren’t for a number of unintended adventures down the wrong path. And beer itself is a creative medium to explore new things. Get lost, make your own adventure. 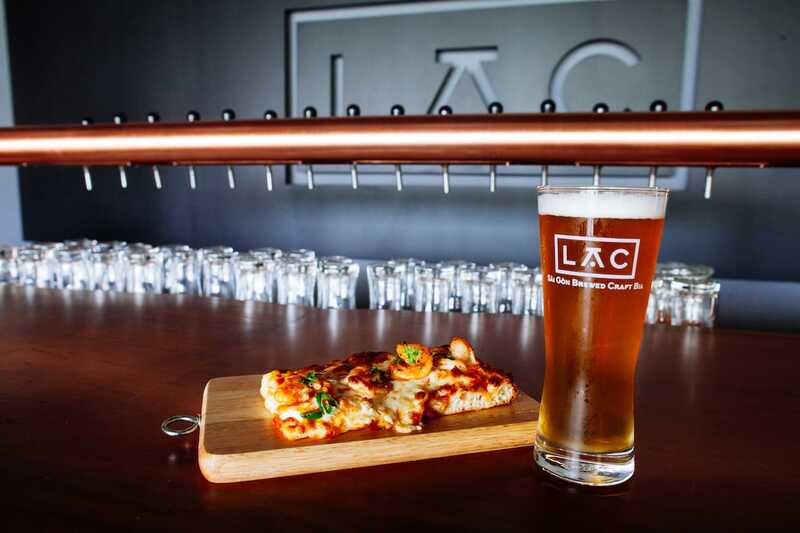 What are some interesting things about Lac Brewing Co. and Lucas that people don’t know about? My grandparents started the first meals-on-wheels in Philadelphia in the 1950’s. It instilled a family value of volunteerism. That same value brought me to Vietnam where I met my future wife and now I run both a software company and brewery. I hope someday when I have more time, or money, I can give back. What are some other beverages that your team is developing? Aside from beer? Two forms of bottled cold brew coffee. Cold brew in draft using nitrogen. We’re also looking at soft carbonated juice beverages that are dry and fresh. Wine on tap is also in the cards. So you have two professional worlds. 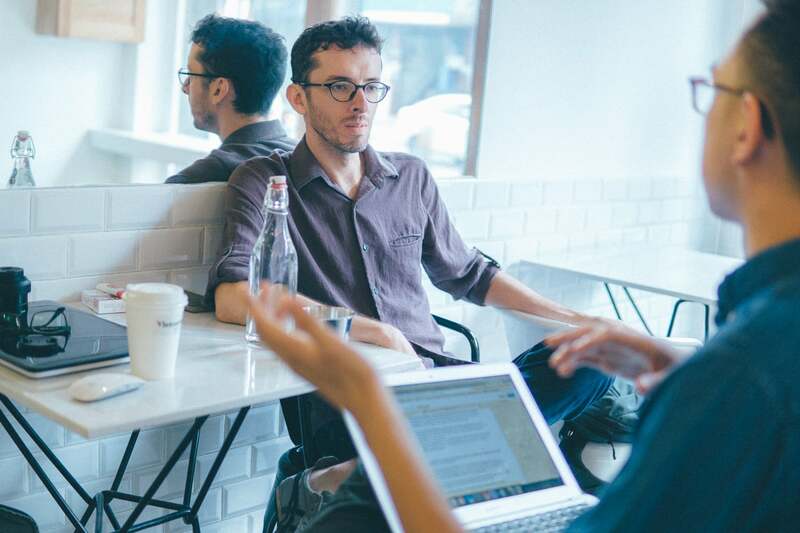 Tell us more about your startup and technology involvement here in Vietnam. I don’t have time to look into the startup world here. From the limited perspective I have of the community, there are lots of kids with talent but no business, market, or product sense. Most don’t care if someone else has already done it, they will just build it. There are lots of talented developers, but most will end up moving from a local startup to a Silicon Valley devshop. Or they just wanna leave the country completely. I lost two talented developers to opportunities in Australia. In terms of trends, I’m beginning to see more startups pop up for SaaS services. When the local market is willing to spend for SaaS services, it’ll create more energy for the startup scene. If you were more involved in the community, what would you be working on? All the kids are doing B2C startups right now. I’m happy with a sustainable B2B recurring revenue business. Though I admit, I like seeing people getting excited about consumer facing products. And finally, how did you end up in Ho Chi Minh City? I traveled to Vietnam in November 2005 as part of an NGO group that raised money to build schools in rural Binh Thuan. I met a wonderful local woman, took over running the non-profit while still living in the US. We married. Chan moved to the US and we started a family but she was missing Vietnam. 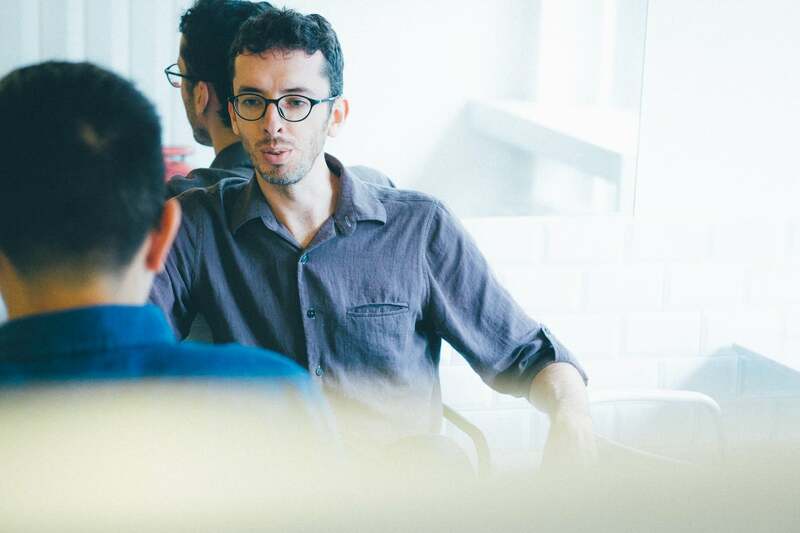 We both saw the excitement, opportunity and when our US company was looking to expand our software development efforts I created an opportunity for myself to live in Ho Chi Minh City and build a software product team. Loc Truong from East West Brewery. 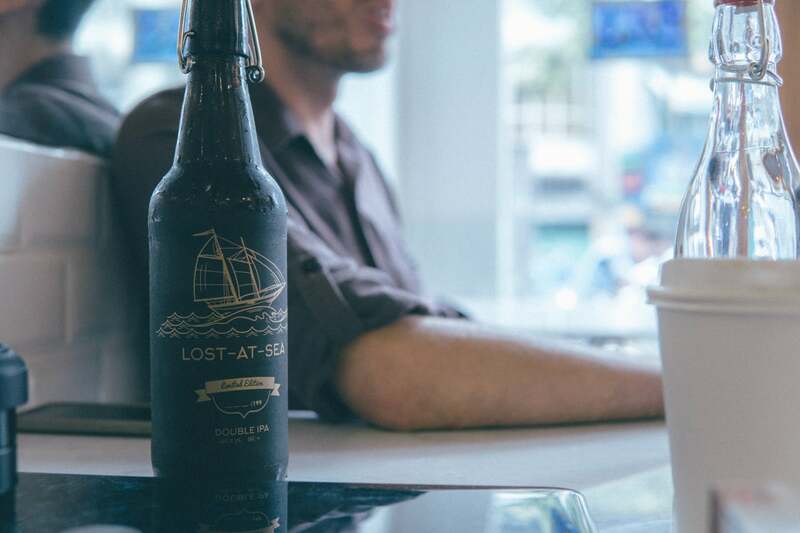 The guys behind this project are making waves in the beer industry. They have the capacity to really push the market open. They’re building a new 90,000 liter treatment facility with a brewhouse in the same building. Last time I checked they are expecting a soft opening of mid-January.